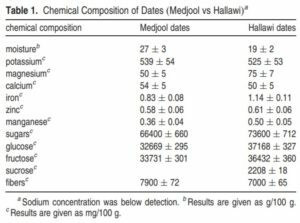 What does research say about dates? What were the effects on human health? 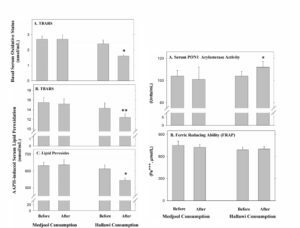 We’ll look briefly at just two studies ,which should be quite sufficient to give you an idea of just how desirable these sweet treats really are. 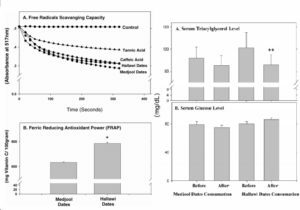 This 2003 study 11 speaks very highly of the power of dates, as could be inferred from the title of the study: “The fruit of the date palm: its possible use as the best food for the future?” So what claims do the authors make? 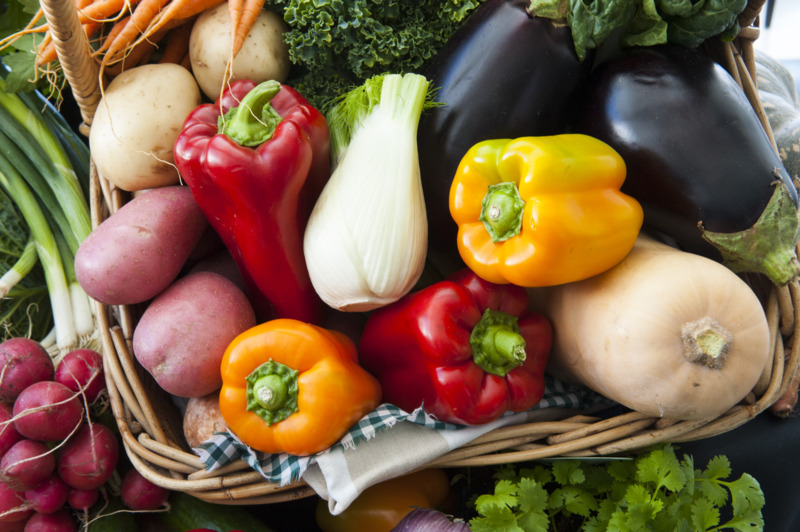 Dr Greger provides additional information in an article 13 and video 14 on the subject. If you want to include dates in your daily intake, I would suggest that you could think about doing what I do, and add 2-3 chopped dates to a daily breakfast15 muesli. 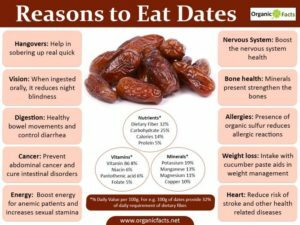 Another lovely snack is to have 3 dates with the 6 walnut halves that I also recommend each day (the latter, in order to get their omega-3 benefits). I’ve also mentioned previously how useful dates are as an alternative and completely healthy sweetener 16 17 . 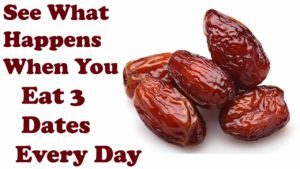 Posted on 4th August 2018 4th August 2018 By wholefoodplantbaseddietPosted in Nutritional Research, Whole Food Plant-Based DietTagged Are dates good for you?, Are dates hyperglycaemic?, Medjool vs Halawi dates, Should you eat dates every day?